Boise boasts the No. 1 spot on Forbes’ 2018 list of America’s fastest-growing cities, a growing tech industry and the influx of trendy, new restaurants, bars and neighbors that accompany a city on the rise. 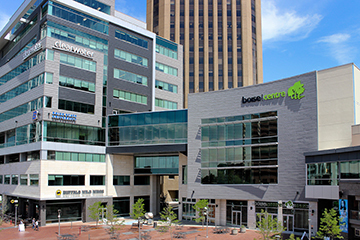 Boise today is walkable, affordable, pristine and equipped with modern meeting facilities such as Boise Centre’s expansion… all within a few blocks from hundreds of hotel rooms, restaurants and microbreweries. Oh boy-sie! 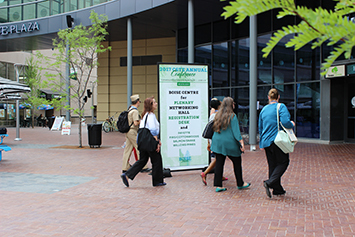 Citywide conventions bring cities and communities together. They give destinations the chance to dazzle and entertain visitors by showing off their best attributes. Corporations and associations love them because the scale imparts powerful growth opportunities for entire organizations. Cities use them as opportunities to show off their latest achievements, build local pride and boost the economy. A Progressive Mindset Anchors Boise Meetings – Who Knew? 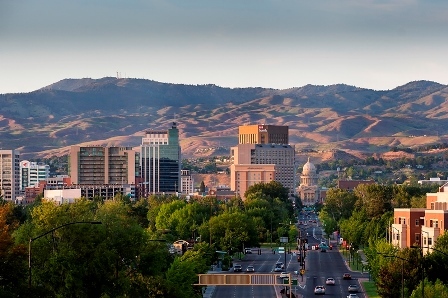 When groups visit Boise, Idaho, their typical response is “who knew?” according to Terry Kopp, director of sales for the Boise Convention & Visitors Bureau. 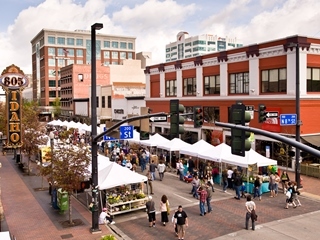 With a population just over 220,000, Boise has the immersive, small-town vibe that groups want. The Boise Airport is located just 10 minutes from downtown, and conventions of a notable size (1,000-plus) essentially run the town and are viewed as key to the city’s economy, says Kopp. “We stand out because we are a city smaller in population, but one that offers many of the same amenities you find in larger cities such as the ballet and symphony,” says Kopp. 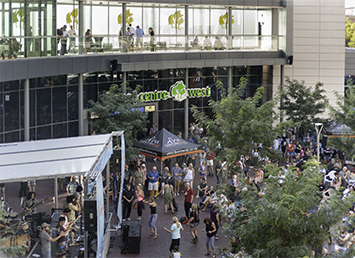 That said, Boise’s downtown is seeing major growth. 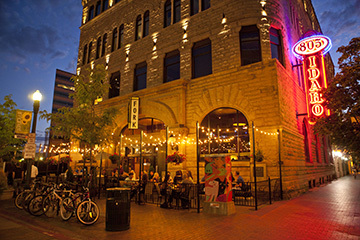 The city of Boise, ID, is quickly enhancing its meeting capabilities with a number of new developments and culinary offerings. A three-phase, $47.5 million expansion of the Boise Centre is nearing completion. Altogether the project adds the 36,000-square-foot Boise Centre Ease (including a new ballroom and eight additional breakout rooms) as well as a new junior ballroom and outdoor patio, increasing its capacity from 18 meeting rooms to 31 and a total of 80,000 square feet. Watch out Orlando, Las Vegas, Miami, Chicago, San Diego, Phoenix and all the other big convention towns. A number of highly attractive second-tier meeting destinations are poised to nab more marketing share on the strength of superb services, fun attractions, engaging localities and big-ticket investments. After touring a Basque neighborhood, groups can visit an Anne Frank human rights memorial and a cutting-edge creative center before heading to one of the many nearby wineries. This type of stimulating outing conjures up images of San Francisco, Los Angeles, Boston and other progressive, multicultural cities. 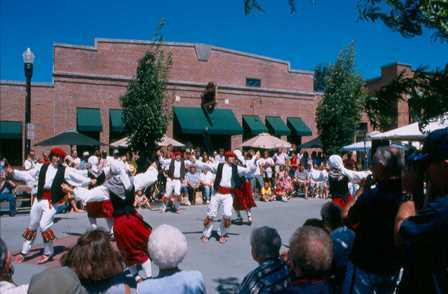 But surprising to many, the experiences are all available in a high-desert city in the Pacific Northwest—Boise, Idaho. 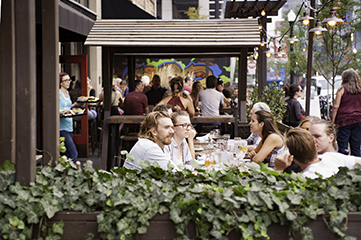 Boise has quickly become one of the Northwest’s most vibrant hot spots and many are taking notice. The capital city, a former military outpost along the Oregon Trail, is rapidly branding itself as the place for event planners to organize meetings, conferences and social events. In the capital city of Boise, a 36,000-square-foot expansion of Boise Centre debuts this September, complemented by 550 new guest rooms in early 2017. Almost all business hotels in Boise offer free transportation to and from the airport, which is a 10-minute drive from downtown. 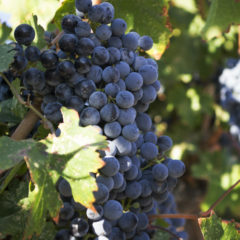 Must-hit wineries: Bitner, HAT Ranch, Ste. Chapelle all within one hour of Boise. “The Snake River Valley is young and exciting,” says Boyle, “and the unique combination of long, warm, sunny days and cool nights produces balanced and food-friendly wines that are starting to make a name for themselves.” Of Idaho’s three AVAs, this one is the oldest and many of its wineries boast panoramic views of the Snake River and the nearby Owyhee Mountains. 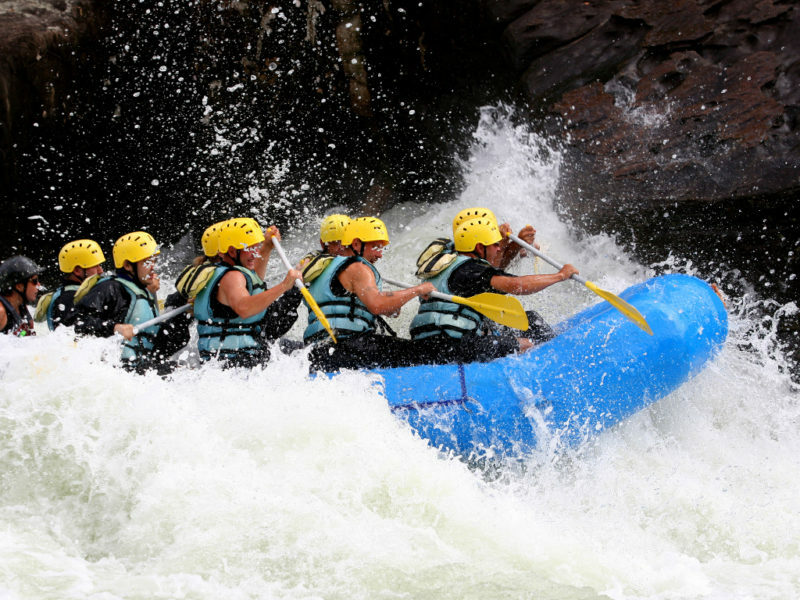 Plus, the region is also one of America’s best for outdoorsy travelers, so your non-tasting time can be spent hiking, whitewater rafting, or mountain biking.